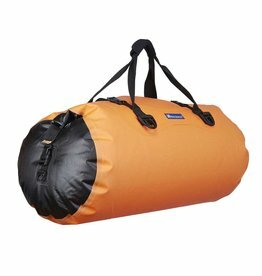 Essential safety equipment for your next paddle. 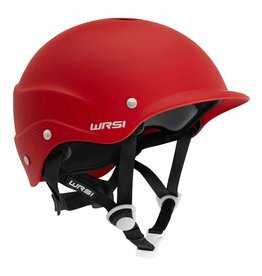 Keep your head protected so you can concentrate on executing the swiftwater. 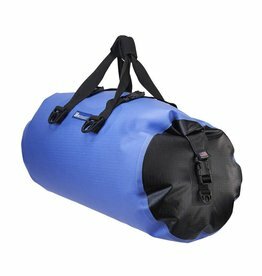 The Watershed Chattooga, with ZipDry Seal and a tough fabric shell, makes sure your gear is delivered from the river without a damp spot to be found. 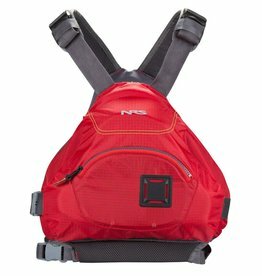 NRS' adjustable thigh straps for inflatable kayaks give you the added control and security you need in whitewater. 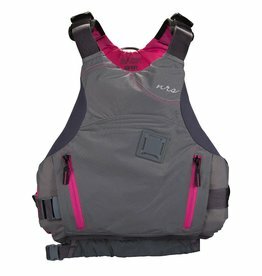 The NRS Siren PFD is a very comfortable low-profile women's specific personal flotation device. 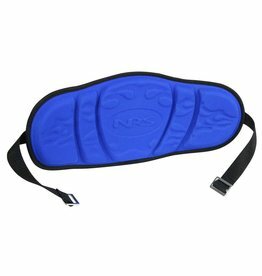 Its six panel design effortlessly wraps around your body while soft, anatomically sculpted foam accommodates your curves. 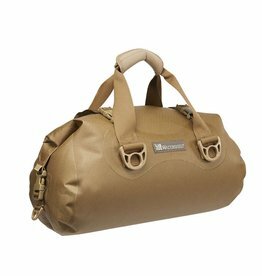 Tough enough to pack over mountain passes and the Arctic barrens, the Watershed Yukon is one dry bag that won't succumb to exposure to the elements. 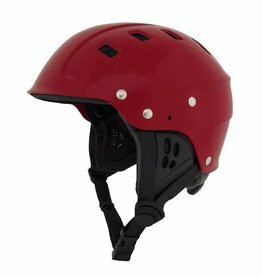 This classically designed helmet is made with your safety as top priority.